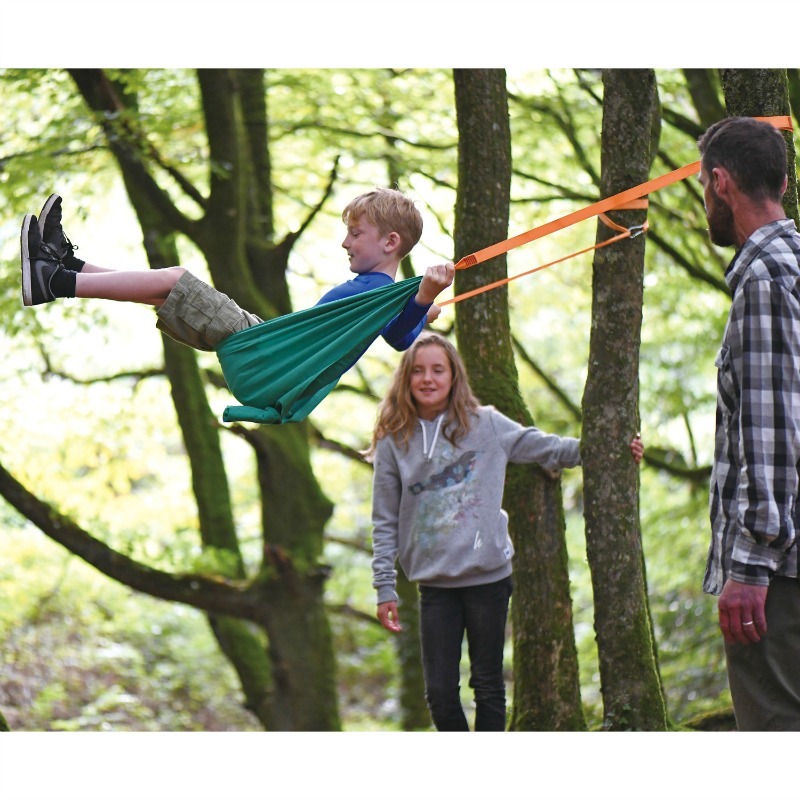 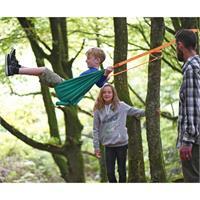 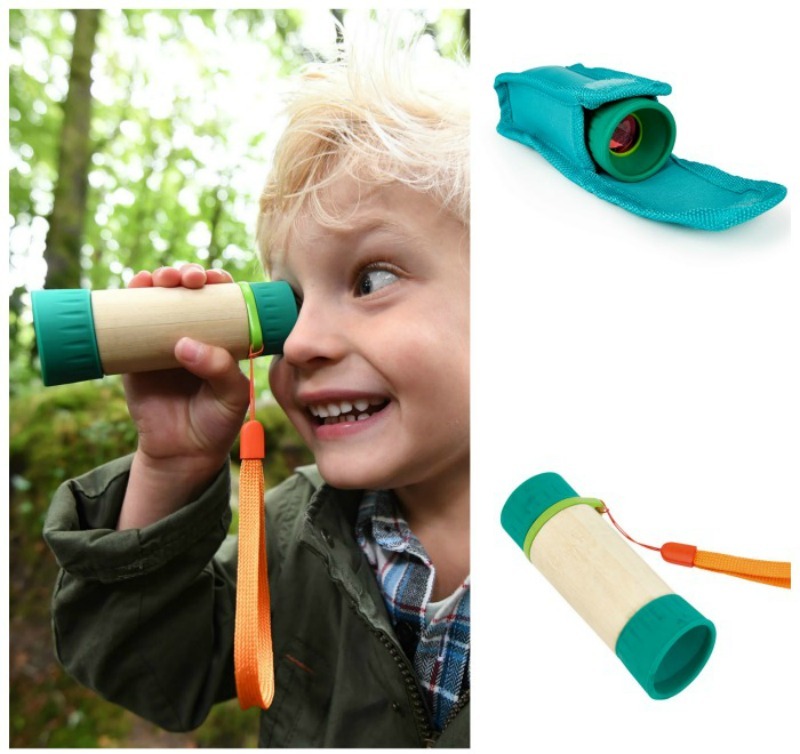 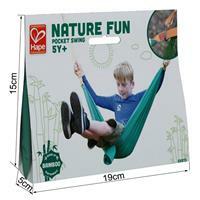 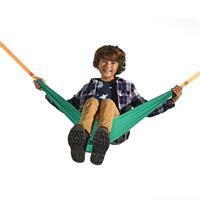 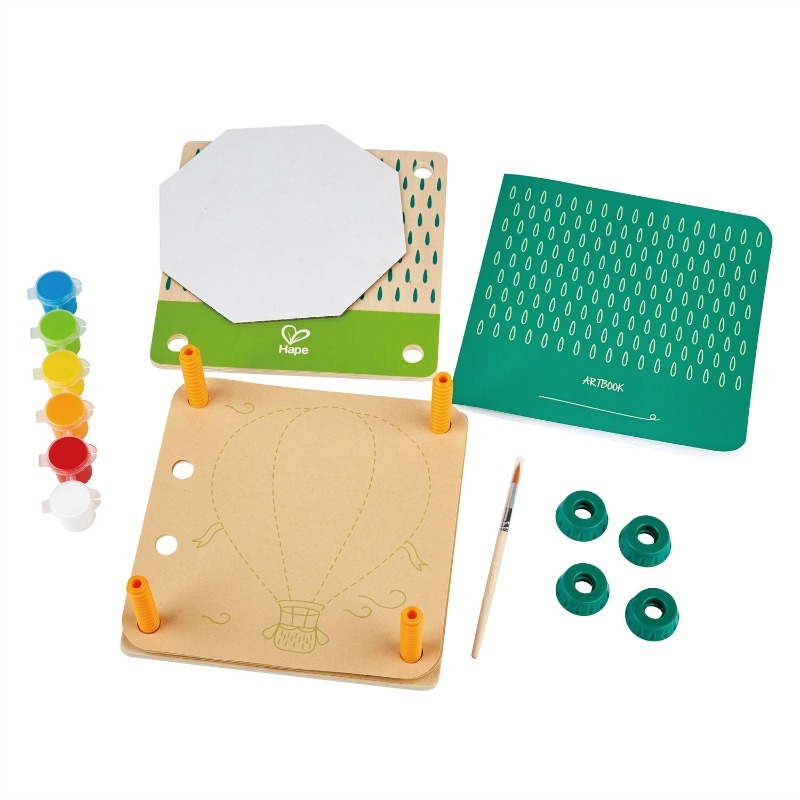 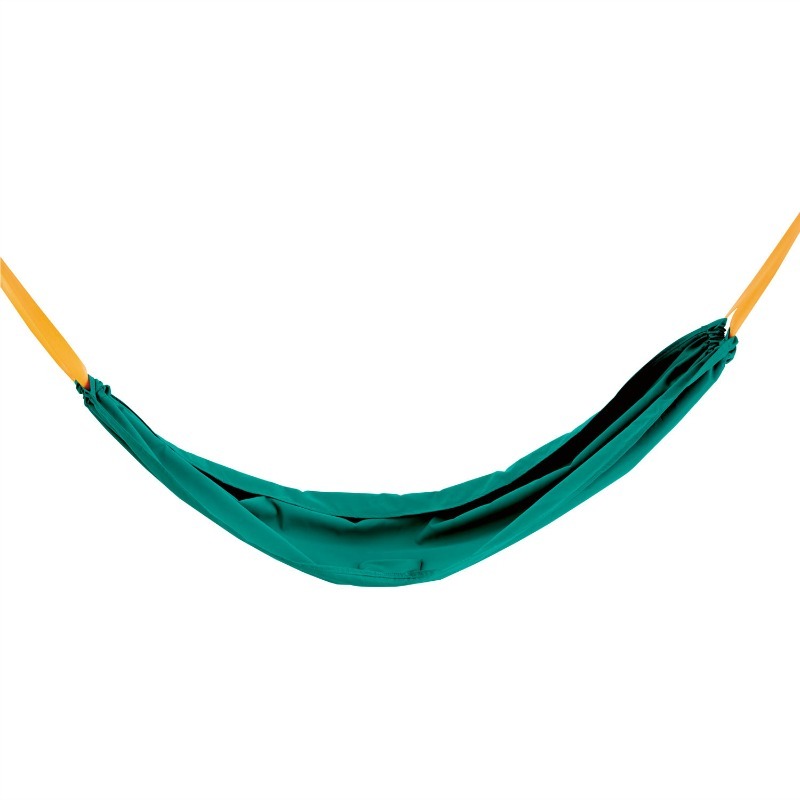 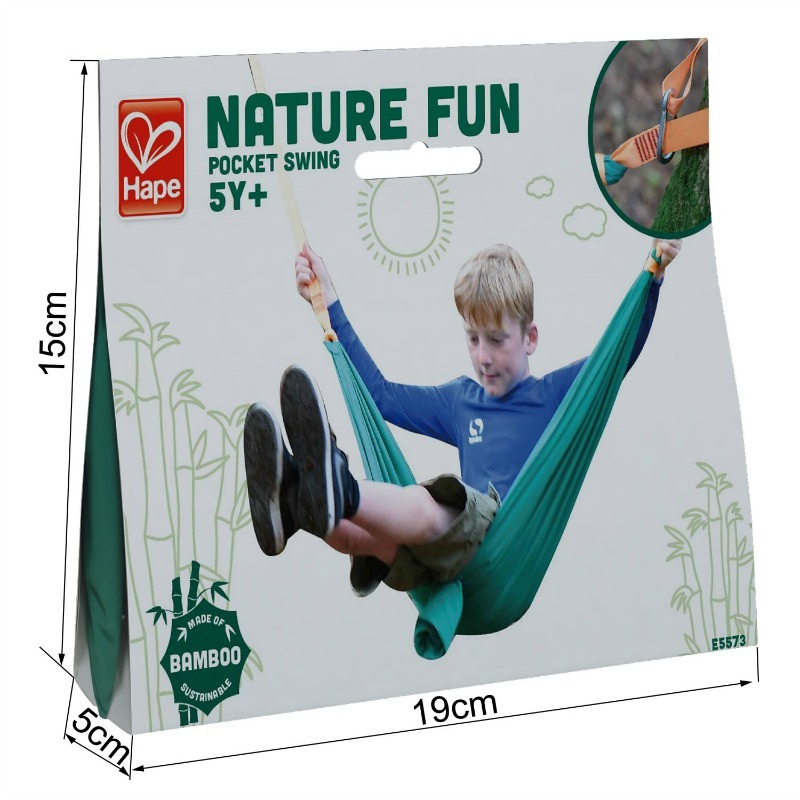 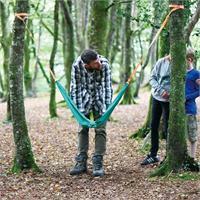 Relax when you’re out in nature with this fun portable swing set! 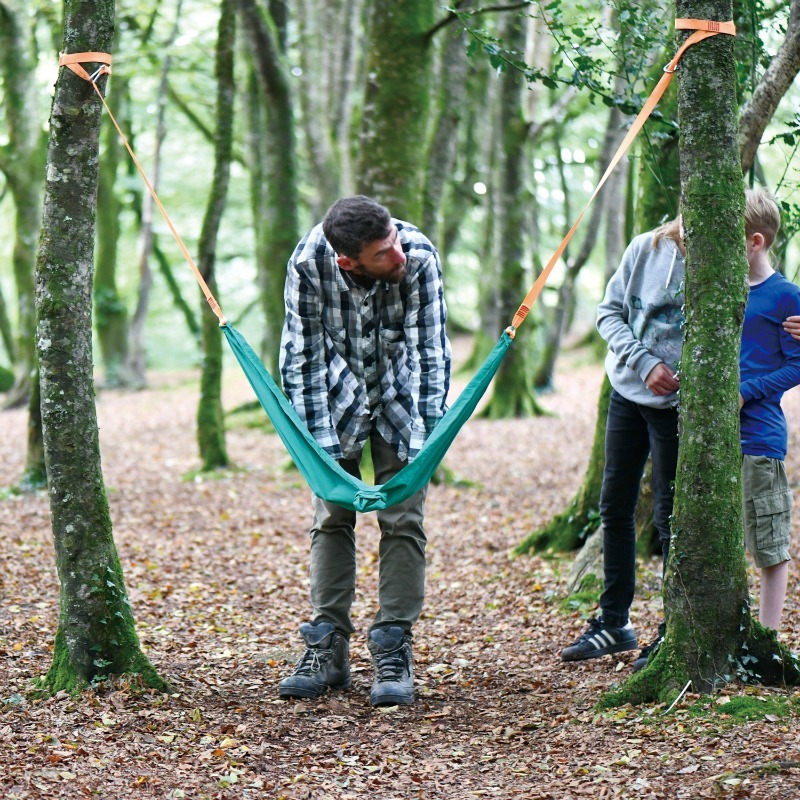 Once set up between two strong trees, it provides a fun swing or a place for children to sit. 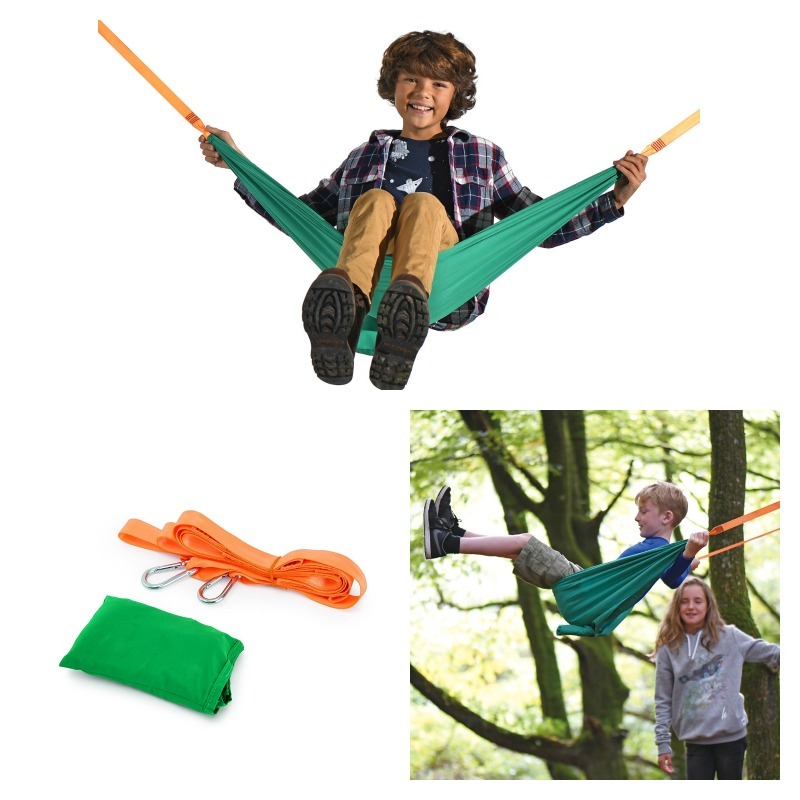 The ultimate portable piece of fun.